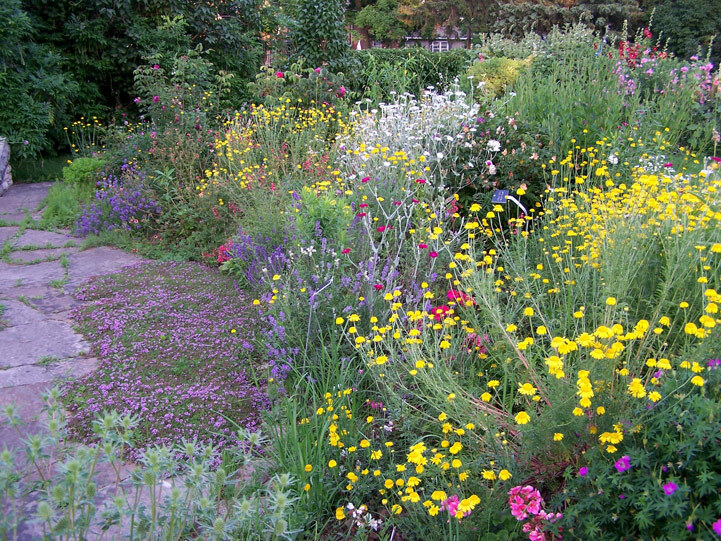 This park is built on the site of the former Dominion Seed House operation; the locally run garden contains many of the plants once grown on the property. In addition to the gardens the park also offers a tranquil environment right in town with water features and a beautiful gazebo to spend some time in during the nicer weather. The park also offers a play area for the kids in addition to a flower inspired splash pad. 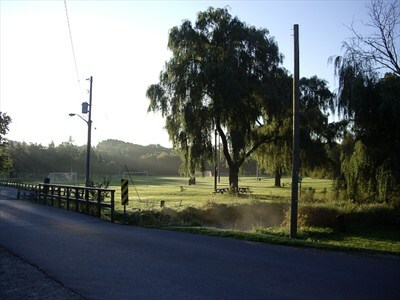 This eight acre ecology centre site sits on the bank of the Credit River and is accessed through Norval Park. The public can view composting demonstrations, butterfly gardens and use the walking trails. Located just west of Main Street in downtown Georgetown, this park is dedicated in memory of those who served. 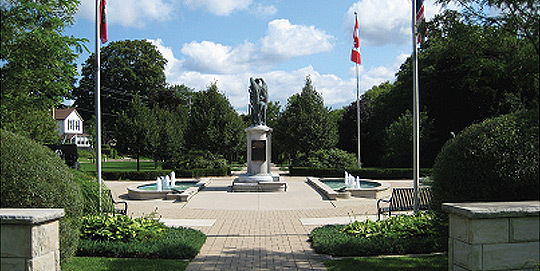 A fountain, benches, floral gardens are maintained with assistance from the Dutch Canadian Remembrance Committee. Remembrance Day ceremonies are held here every year to pay tribute to those who have served and continue to do so today. This spacious park is perfect for your weekend gatherings with friends and family. Its complete with a 9-hole Frisbee golf course, leash-free dog park and soccer fields. You can enjoy Silver Creek, which runs through the park, and adjacent to Cedarvale Community Centre which is a protected historical site recognized by the Armenian Society as a haven for refugees in 1915. This beautiful park has so much to offer with its baseball diamonds, park pavilion and flower gardens. The park has preserved the old dug out and concession stand. 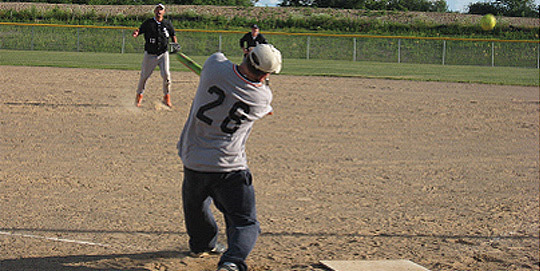 The park offers a tranquil location for a family picnic or a friendly baseball game right near the Credit River that flows through the park.